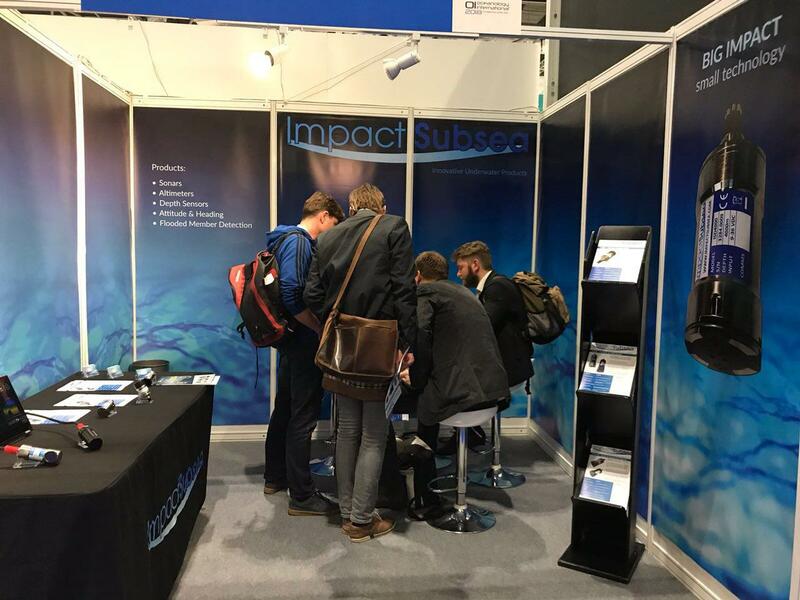 In March, Impact Subsea exhibited at the biennial Oceanology International event held at ExCeL, London. 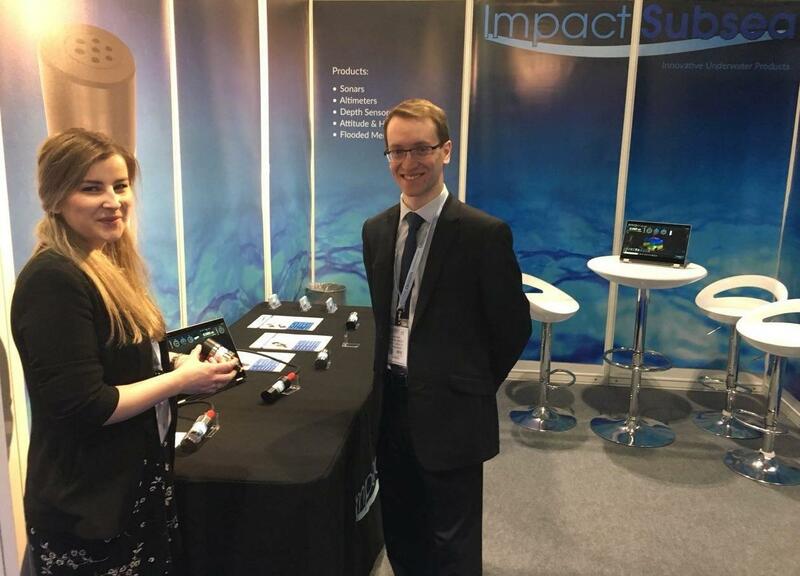 Following a highly successful event in 2016, Impact Subsea returned this year with a significantly larger sensor portfolio and stand to present their innovative underwater sensor solutions. Being presented ahead of release later this summer was the ISS360 miniature scanning imaging sonar – which obtained significant interest! 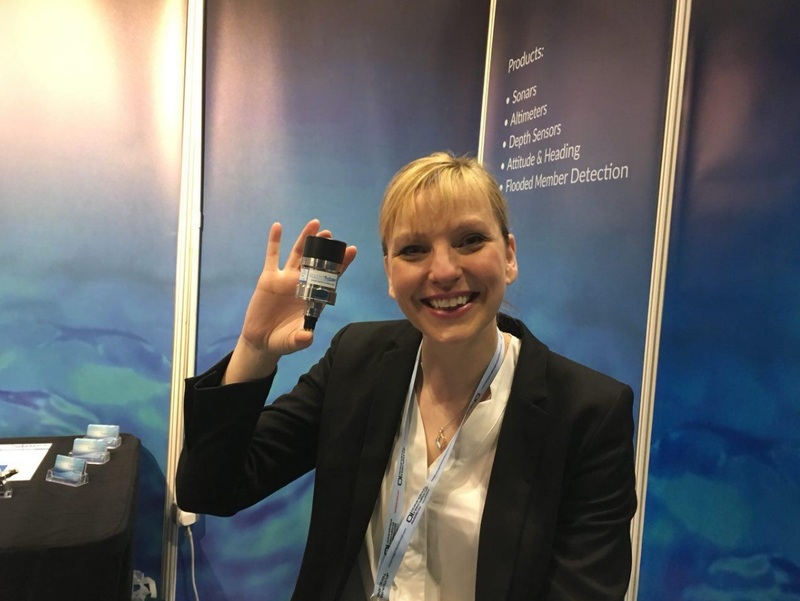 The company had a record number exhibition visits and undertook many exciting discussions regarding various underwater projects and sensor requirements. Impact Subsea would like to extend it’s thanks to all who visited during the event and look forward to attending Oceanology again in 2020. Catch the Impact Subsea team at the next event taking place – check out our home page for details.